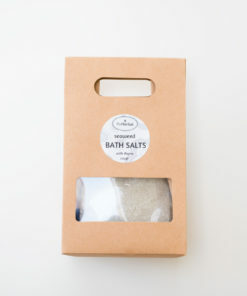 Lavender Bath Salts with lavender buds and lavender essential oil. 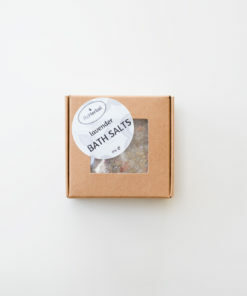 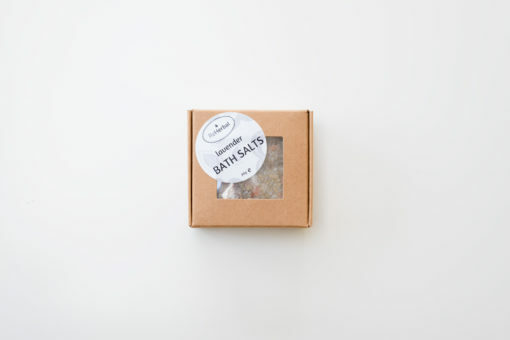 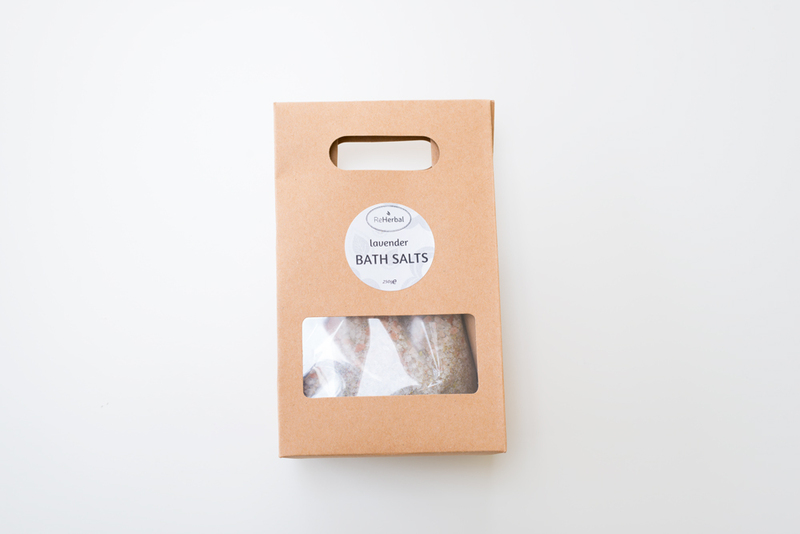 This baths salts will relax your body and soul after a long tiring day. Himalayan Salt prevents muscle cramping, increases hydration and improves circulation. 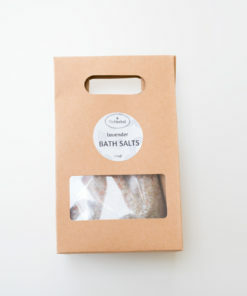 Epsom Salt soothes bruises and sprains, reduces stress and lowers blood pressure. 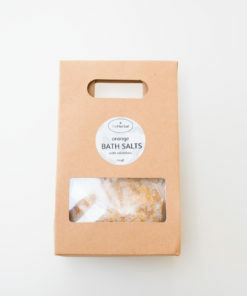 Salts offers a wide range of uses, from soothing pain, benefiting health to enhancing the beauty and much more. Lavender flowers and lavender essential oil has relaxing and sedative effects, and by adding them to the combination of salts I have created, you will get a perfect bath before bedtime.